Welcome sweet Christmas friends. 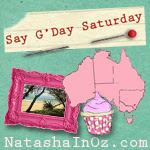 Thanks so very much for visiting me at my Christmas blog! This week I would like to share some festive and beautiful ways to decorate your home for the Holidays with some wonderful lighting ideas. Quite often I forget about simply looking up when I am decorating our home at Christmas. After finding so many wonderful ideas I know that I will be using my lights much more this year! Will you be looking up this Christmas? Always Thinking about Christmas board at Pinterest! Natasha - thanks for the inspiration! 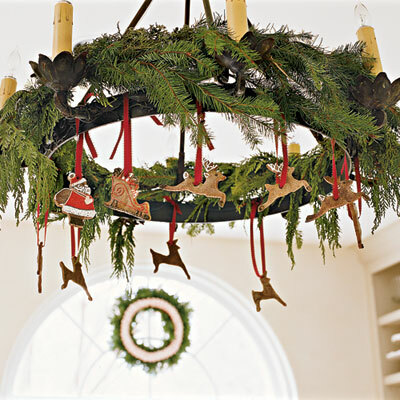 I especially like the examples using wreaths and greenery. I may have to try one of those this year for the holidays! Hi Natasha they are all so wonderful!! Thanks for sharing!! Thanks for stopping by Collective Sunday!! Christmas is my favorite time of the year. I love decorating the house with all the lovely things. Each year I buy one more item for the next year's decoration :) That way I get a surprise the next year when i pull them out of the boxes. oh natasha, beautiful ideas and photos. i am am off to see your cmas board on pinterest. 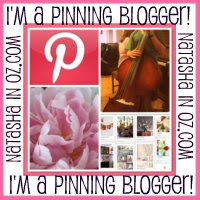 Hi Natasha, I love the way these chandeliers are decorated and I saw it on create & inspire. Take care. 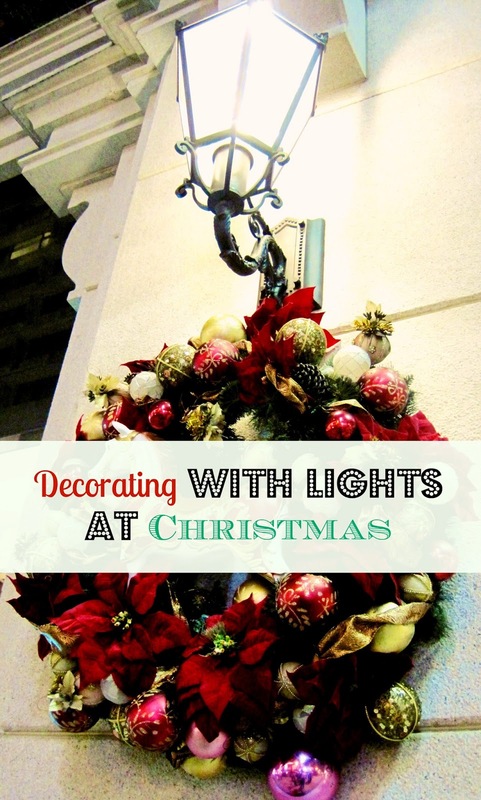 What over the top gorgeous Christmas ideas!!!!!! Visiting from Not just a Housewife - happily your newest follower! oooh I can't wait to decorate for Christmas!!! Such great ideas ... it makes me want Christmas to hurry! Christmas is incomplete without lighting. Beautiful festive lighting.